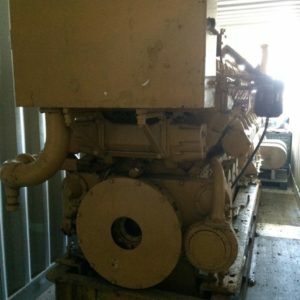 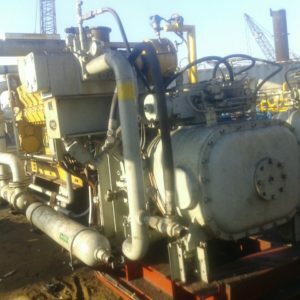 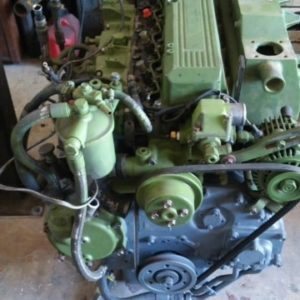 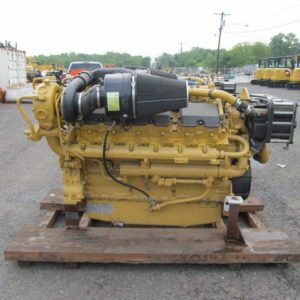 We have three CAT 3406C (mechanical) marine propulsion engines available with heat-exchangers. 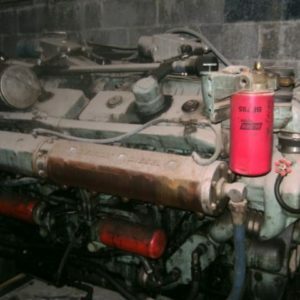 These engines would be rebuilt at time of sale and can be rated up to 580hp @ 2100rpm. 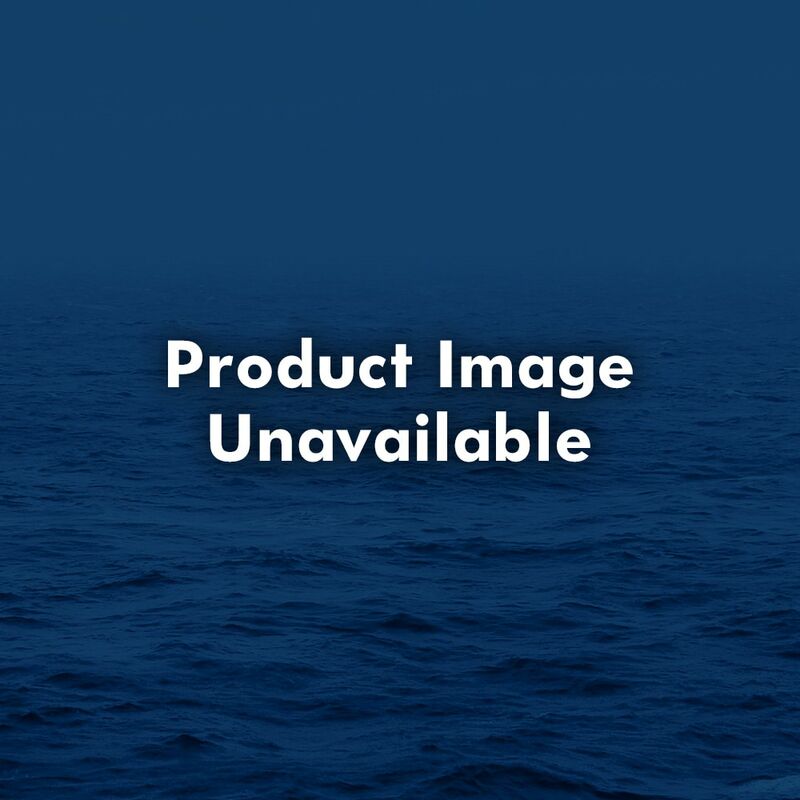 Other (lower) ratings available.